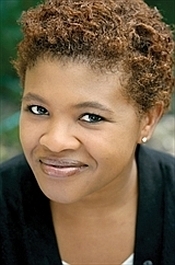 Attica Locke is a writer who has worked in both film and television. A graduate of Northwestern University, she has written movie scripts for Paramount, Warner Bros., Disney, Twentieth Century Fox, and Jerry Bruckheimer films, as well as television pilots for HBO, Dreamworks, and Silver Pictures. She was a fellow at the Sundance Institute�s Feature Filmmaker�s Lab and is currently at work on an HBO miniseries about the civil rights movement, based on the writings of historian Taylor Branch. A native of Houston, Texas, Attica lives in Los Angeles with her husband and daughter.